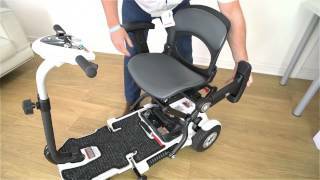 Care Inc. Calgary, Edmonton, Canada has been providing personal home health services and equipment to individuals who are suffering with health concerns that affect their mobility and independence. Our goal is to give you the choice to stay at home as long as you wish while maintaining your independence. Whether you are a senior dealing with chronic pain or illness, or a younger adult working through rehabilitation from an accident or injury, Care Inc. can help! We strives to bring the latest innovation and value offerings, best in the class to all our clients in quest to deliver. Care Inc. Proudly a Canadian company and have a strong understanding of the Canadian health care system. Our focus from day one has been to provide seniors with a complete solution of personal home health services. Care inc. 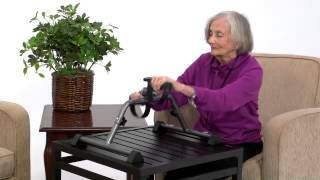 Elderly Lift Chair AB-010 Pro With Roller Massage. As you get older, you'll likely notice some physical changes that can effect certain actions — such as turning your head to look for oncoming traffic or braking safely became more challenging. Still, older drivers can remain safe on the roads. Driver safety requires more than understanding road signs and traffic laws esspecially for the older drivers. My experience at CARE Inc. was exceptionally satisfying. The Manager was very polite and professional and solved all my doubts regarding Lift Chair. Finally, the engineer helped me a lot explaining the functionality and tips for maintainence of the Lift Chair. Overall it was great.